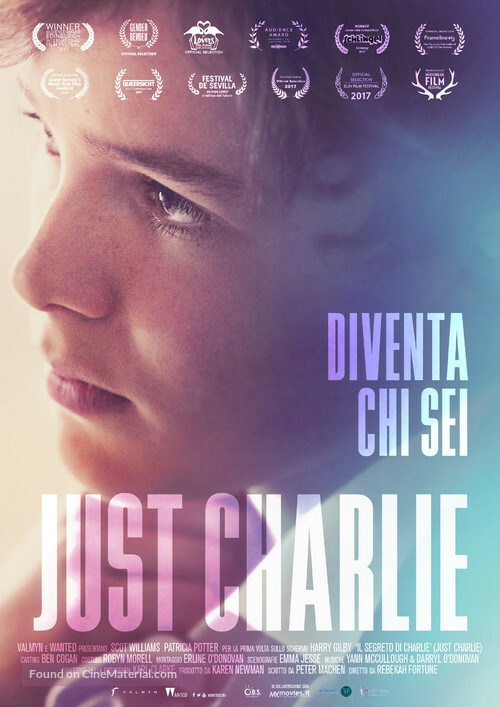 Just Charlie Italian movie poster. Copyright by respective movie studios. Intended for personal use only and strictly forbidden to reproduce as printed posters. Only donators and contributors can download this HD poster.